Learn how to create your own video games with these video game design courses! Affordable, self-paced video game design training modules let you learn game development technology and show you how to create a complete game quickly. Variety of training options that include hands-on labs, video tutorials, instructor support, online exams and a certificate of completion. These video game design courses will show you what you need to succeed. 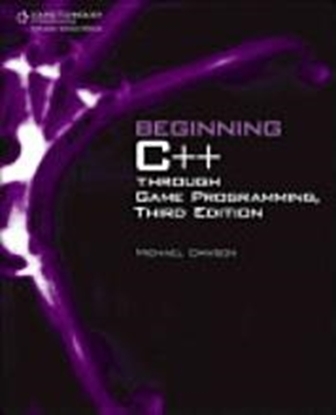 Designed for the beginner so no prior programming experience is required. Learn everything you need to create and control 57 gaming projects. 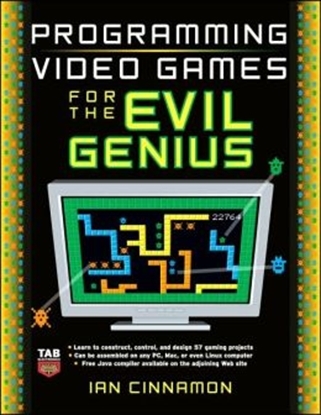 Programming Video Games for the Evil Genius. 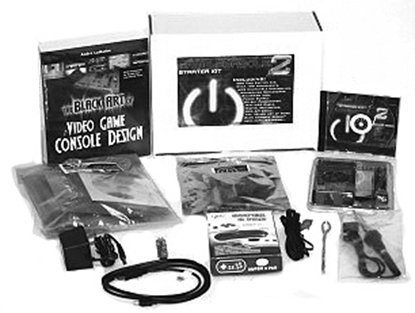 Learn step-by-step how to build and design your own video game console!